hi. I noticed that rear speakers not working. front speakers working. do you have any idea? Broken wire(s) as they enter with the door bundle comes to me first. If not, then you might want to "ring" the wires..
Did they stop working suddenly ? I don't know when they stopped working but I noticed it a few days ago. Do you know where is the amp of this car? Are you sure it's not faders you have changed. I think I have audio 5. do you know how to change these settings? 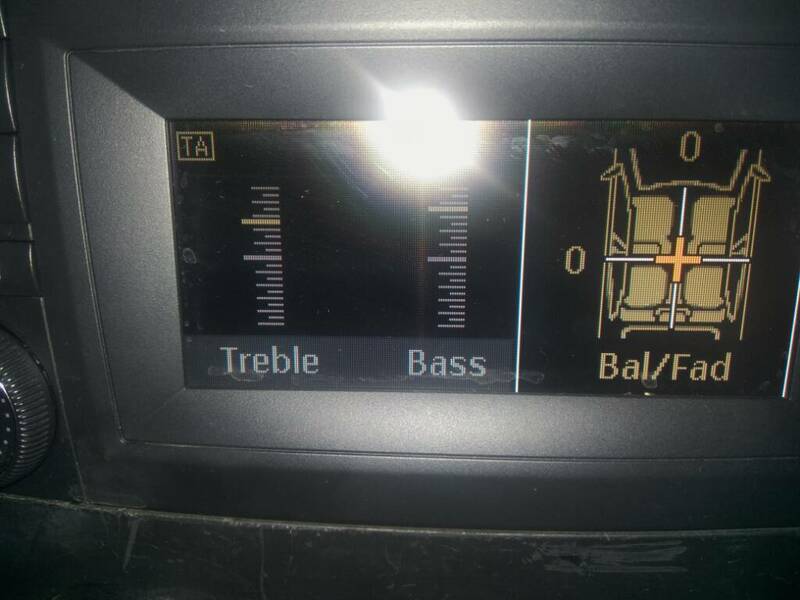 are there any setting to shut down rear speakers? What Fred means by Fader is the ability to move the center point of the sound forward or backwards in the context/layout of the vehicle. It is like balance (L or R) except it is (Front or Back). Most audio units have a control for this. 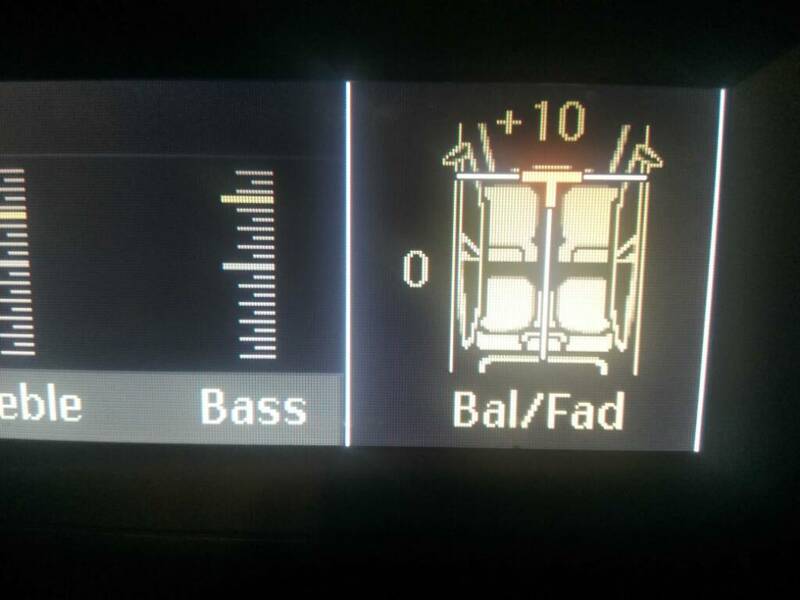 I am not familiar with your audio head unit, so I can't tell you how to set this. But in most MB units, there is an option labelled Sound and when you press this, you get more options for Fading and Balance.